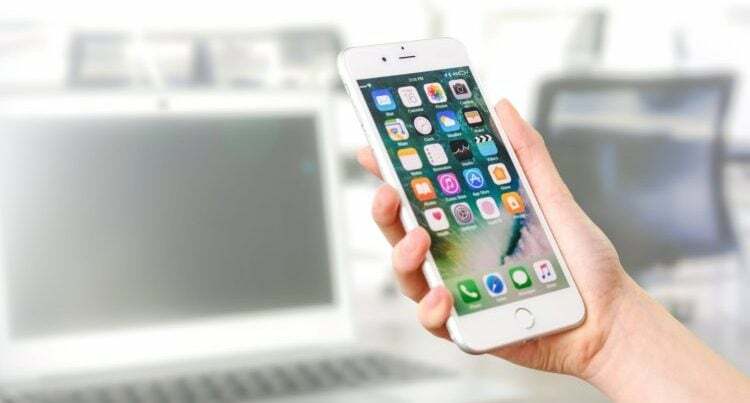 Apps have revolutionised phones over the last decade – and with millions of them out there now, this is set to continue. 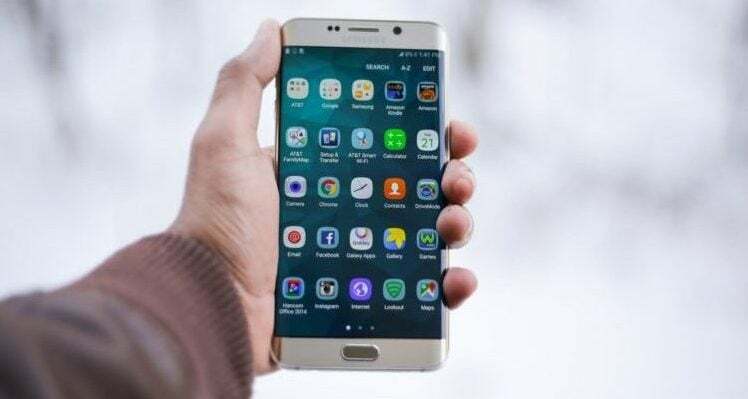 Plenty of businesses now have their own apps, and Google Adwords can allow companies to run online advertising campaigns just to get people to download their app. Apps might be big business now, but how can one help you? What could you do with an app that would help conversions? We’ve made a list of some ways to utilise Apps to help your company. By getting people to download an app, chances are they’re interested in your brand. So keeping them up to date through a news feature on it of anything new going on is a great way to ensure they stay interested. It means that if they don’t necessarily see your social posts, they can still keep up to date – which could lead to custom increasing, as if more people see you’ve launched some new products, for example, they might then check them out and purchase. 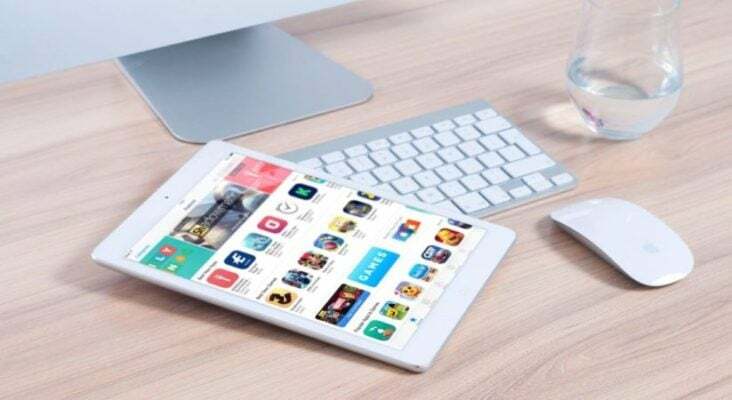 By starting offers or releasing a promotional code that only people in your app can access, it ensures they’ll need to have the app downloaded to save money. Plus, this will help increase custom, as without the offer they might not visit. Another key point with this is that by having regular app-only offers, it encourages customers to keep the app on their device. An offer could be a variety of things – a percent or monetary discount, something small free for spending over an amount, free delivery – it depends on the business. For example, if it’s a restaurant the offer could be a free drink or dessert – just something to get them in and spending money. It might not even be just for people who’ve downloaded the app if you’re only using it as a way to keep them up to date. But advertising online about an offer which requires people to show the app on their phone or use a code to access it is a great way to increase downloads. Alright, so this one might not be something every company would like to do. But it would be a great way of keeping people engaged with your app so long as the game was something which appealed. It might not even be a massively complicated game – so long as there was something people could do. Games aren’t for everyone – but done right, and promoted well, it could help your business. It’s a little more risky than the others – what if no-one likes it after all? – but a game could have benefits in increased downloads where you can then promote products afterwards. By letting people purchase products in an app, it can be faster than finding your website and buying online. If they’re a loyal customer, this could definitely appeal –and providing your app was easy to use they might be likely to purchase more often. An app could also be a great way for customers to manage their accounts and see the status of their orders quickly and easily. An app could contain lots of useful details about the company for customers – contact details, map of your location, opening times, etc. There could also be a contact format which makes it easier for customers to message you if they have a problem. Apps could contain a lot of features already on your website – such as products and contact details. However, where apps can be more beneficial is in their ease of use and accessibility. As well as these uses listed, apps could also be a great way to gather feedback on a particular aspect of your business, or keep customers interested in what you’re doing. Let’s face it, once they’ve downloaded an app they’re probably more likely to consider your business for a visit or purchase than trawling through the internet for a competitor. Having an app means you’re more memorable to customers – so they could remember you next time they want a product you offer. An alternative use for an app would be to create it for staff – enabling them to do things such as check their latest shifts. Although this wouldn’t necessarily help sales, it might refine some of the management of the business by improving staff communication. The main thing to consider with an app is to ensure it’s usable, and achieves a function. If there’s no benefit to using it, or the user experience is bad, it might put people off. The important thing to remember with apps is that there are two key things to consider if you want to get the most out of them. First, how to get people to download your app in the first place. Second, how to stop them deleting it and engage with your content instead. Considering an app for your business? Teknet Software offers an App development service for both iOS and Android – check out our Service page for more details! Alternatively, if you’d like to contact us, fill out the form on our Contact page, email [email protected] or phone 0800 488 0400 for information.